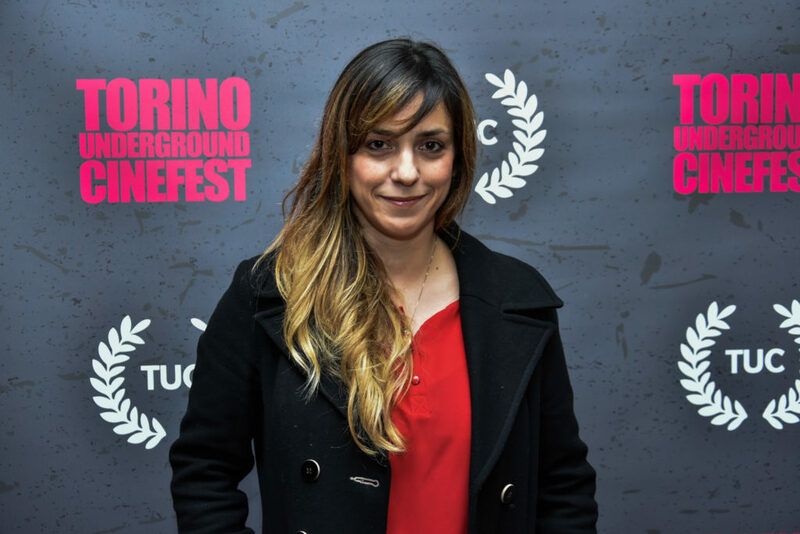 The second day of the sixth edition of Torino Underground Cinefest has just ended. 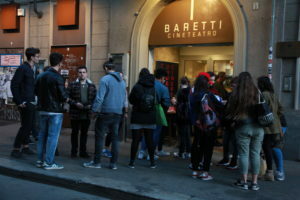 Both at the Cinema Classico and the Cinema-Theatre Baretti, starting from 8 pm, it was all sold out with a constant turnout of people during the entire day. Everything worked out perfectly today as well. 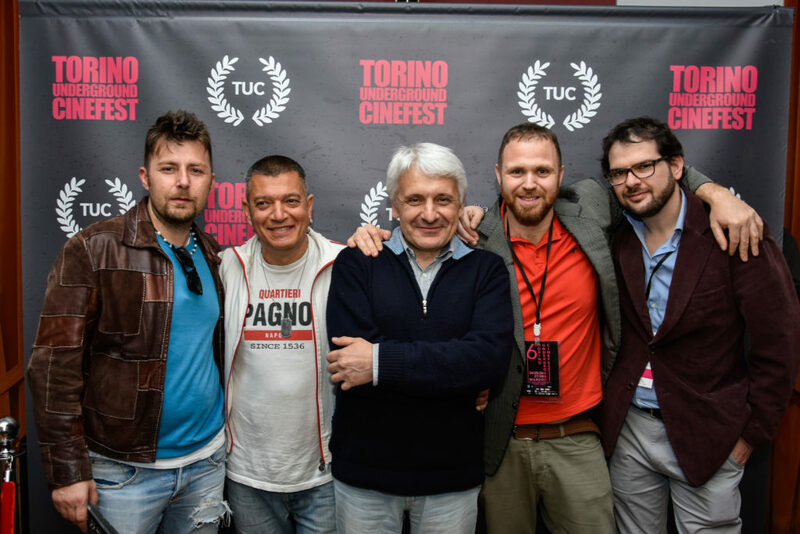 Ten short films and three feature films have been presented and the feedback from the audience has been very positive. 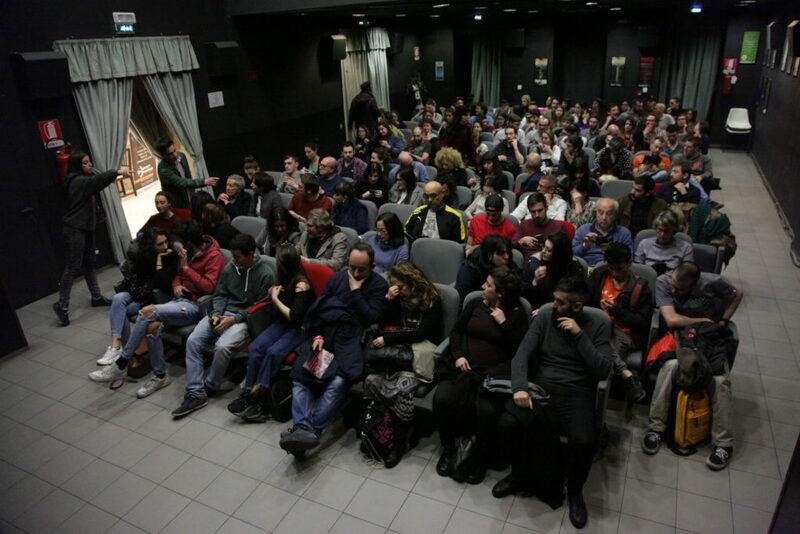 The screened films are the following: “Come la prima volta” (“As the first time”) by Emanuela Mascherini, presented at the Venice Film Festival in the section I love G.A.I., “Murazzi. Una storia vera” by Gianluca Saiu, “Fremde Tochter” (“Strange Daughter”) by Stephan Lacant and “Bêtes blondes” (“Blonde animals”) by Alexia Walther and Maxime Matray. The different Questions & Answers were all very involving. 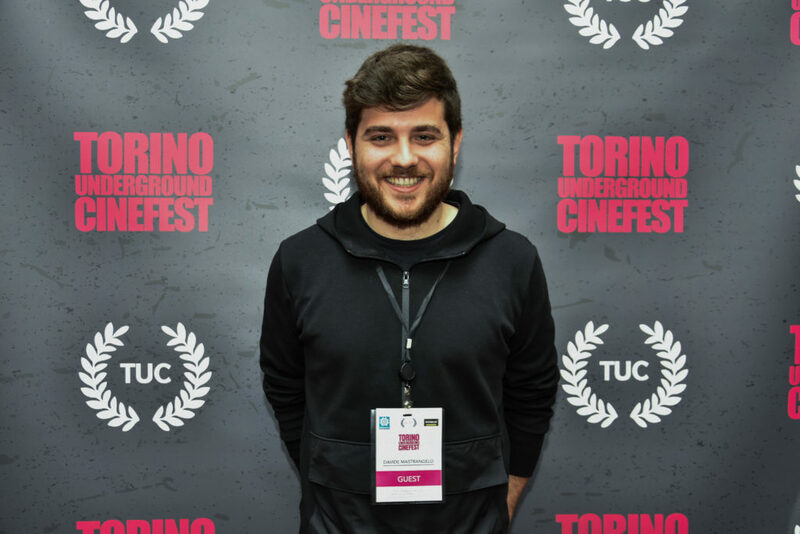 Davide Mastrangelo, director of “Porpora” and the D.o.P. 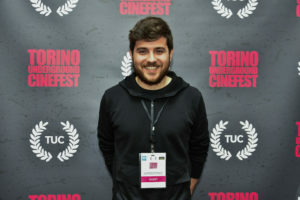 Emilio Maria Costa were interviewed by Giorgio Perno; Gianluca Saiu, director of “Murazzi – Una storia vera”, talked about his film with Fabrizio Odetto; the director Emanuela Mascherini presented her short film “Come la prima volta”, supported by Giorgio Perno and Fabrizio Odetto. Demetrio Salvi and Maurizio Capone, respectively director and subject/actor/protagonist of “A_Mozzarella_N_i_g_g_a”, engaged the audience of the Cinema Classico talking about their documentary and, incited by Annunziato Gentiluomo, they encouraged the bystanders to do something and get involved to see a change in the world. Maurizio Capone concluded his speech with a performance, producing music out of a simple plastic tank, two drum sticks and a polystyrene container with a rubber band. Tomorrow, March 25th, screenings will be only at the Cinema Classico starting from 3 pm, while moments of in-depth analysis will take place at the Blah Blah. 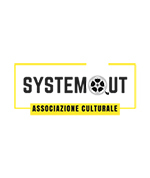 The first one of them has its protagonist in the Event Horizon School that, from 3 to 5 pm, will present its reality focusing on the relationship between cinema and videogames. “The adrenaline of last night and all the fears for the outcome of the event have left room to a very calm and relaxed mood. The satisfaction in the eyes of the visitors and their positive comments have made it clear that we are the right track. Tomorrow is the third day…many interesting films not to be missed!”. 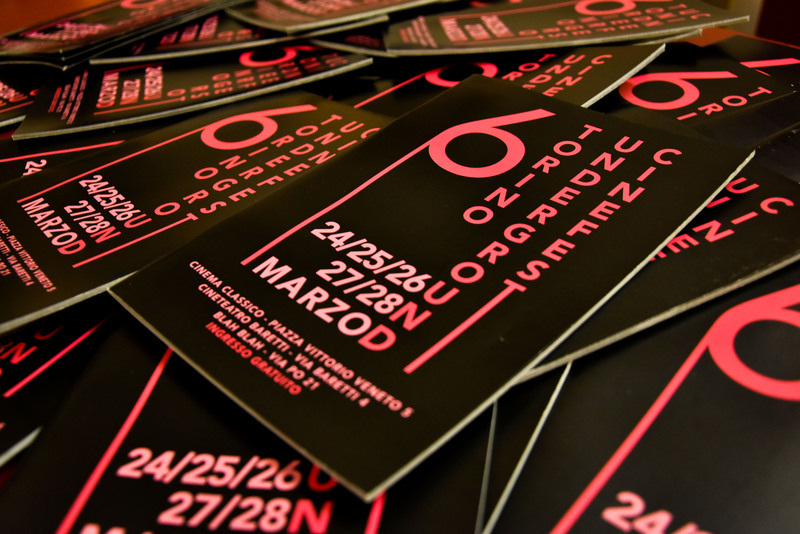 These are the words of Mauro Russo Rouge, art director of the event.